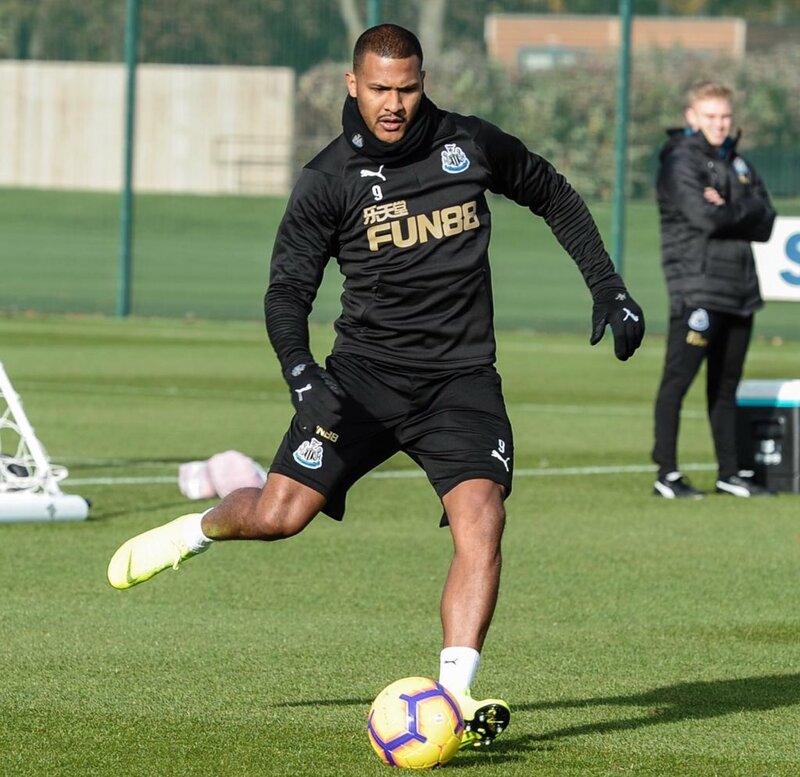 On-loan Newcastle United striker Salomon Rondon has stated that he is already settled in Tyneside and he could fancy extending his stay beyond the current campaign. The Venezuela international joined the Magpies from West Bromwich Albion in a loan swap involving Dwight Gayle heading the other way and he has since not made the best of his starts with Rafael Benitez’ side. One part of his struggle has come about from the fitness concerns during the early part of the season but he recently made amends after scoring both goals of the Magpies’ 2-1 triumph over Bournemouth at St James Park. Speaking shortly after that game, Rondon has highlighted that he is settled with his family in the North-East while hinting the prospect of a long-term stay. Rondon had contributed 28 goals during a three-year stint with the Baggies but he made it clear to pursue a fresh challenge after the west Midlands outfit were relegated from the Championship. 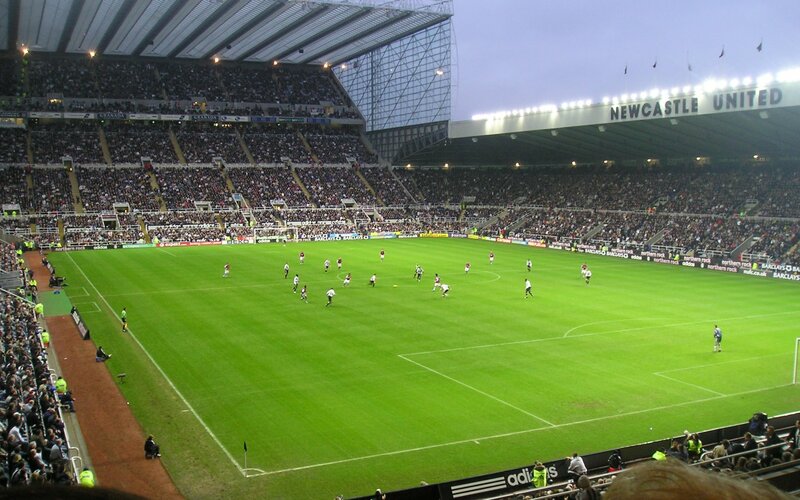 Rondon’s start at Newcastle United has not been the best by any stretch of the imagination but recent performances upfront indicate that he may be finding form at the right phase of the campaign. With the Bournemouth triumph, the Magpies have registered back-to-back wins in the Premier League after previously failing to secure a single victory during the opening 10 matches. As such, they have jumped five places above the drop zone and they are also holding a one-point advantage ahead of the upcoming league encounter at Burnley.